R9 390X Release date confirmed: AMD flagship incoming! 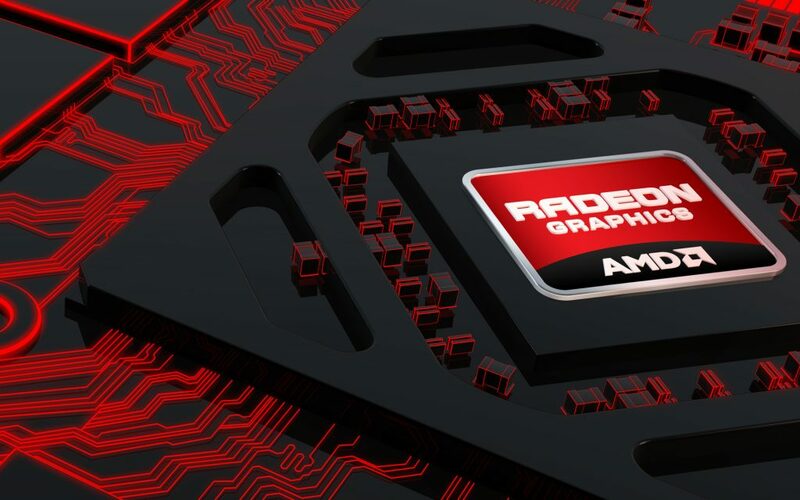 The release date for the next generation of AMD GPU’s has been released by AMD: 6.16.15! This means that the rumors of what the R9 390x looks like and also what the R9 390x specs could be will be confirmed soon!. R9 390X info out of the blue, perhaps a response to the 980 Ti and Titan X? Since Nvidia has released two massive GPUs recently, both in price and performance, AMD has really got a mark to beat! with all the HBM and other new technologies that AMD has been teasing, perhaps the r9 390x will be the GPU to put AMD back on the Enthusiast market! The marketing conducted by AMD has been showing off an impressive reference design. if the GPU performs as good as it looks we’ll all be in for a treat! New Design, New Tech, AMD’s competitive edge! 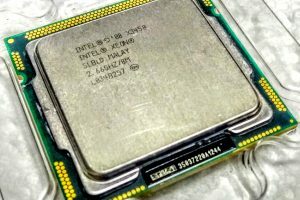 This is quite the step for AMD, and it looks like it is in the right direction. The new GPU appears to have much better aesthetics, with an LED logo, a metallic finish on the GPU shroud, and black elsewhere. This is somewhat of a change from AMD’s previous designs, with only red and black- no AMD cards have ever had an LED by default until now. The rumored specs of the 390x point to performance that can rival both the Titan X and the GTX 980 Ti. If those specs are in fact true the only question that remains is that of price. If AMD prices this GPU anywhere from $600 to $850, it will most likely be solid contender. The R9 390x looks like it is going to be an amazing GPU but until they are released and official benchmarks start to surface its going to be hard to judge. Whether or not the rumored specs are true, we now have a definite idea of the look of the video card and an idea of what it will likely cost based on the price of the GTX 980 Ti and the Titan X. What do you think of the 390x? Let us know in the comments below! 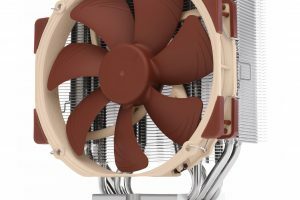 390x is just proberly a rebrand of the 290x. Instead of the announced a new card the Furious. I am pretty sure there is no official name for the new Fiji GPU yet, its all speculation until AMD comments. “390x is just proberly a rebrand of the 290x. Instead of the announced a new card the Furious.” — Da the hell did you just say?